Well, we all have heard the word “Botox” and we are all confused about it? Is it basic cosmetic surgery or an implant? Everyone seems to look for the answer. So here, I have listed down a few facts about this mystery term, which has confused us all. Botox is a neurotoxin drug which is produced by bacterium Clostridium botulinum or botulinum toxin. It is popularly used for cosmetic surgeries to remove wrinkles, using technology that temporarily paralyzes the aging muscles. In this process, the toxins are injected into the targeted area to bind with the receptors of your muscles. People get it done to elevate their lips and cheekbones and achieve a better face structure. This is rapidly becoming a popular concept where people are opening up to this new technology to look better and feel better about their faces. Obviously who doesn’t want to look good???? Where can you Use Botox? 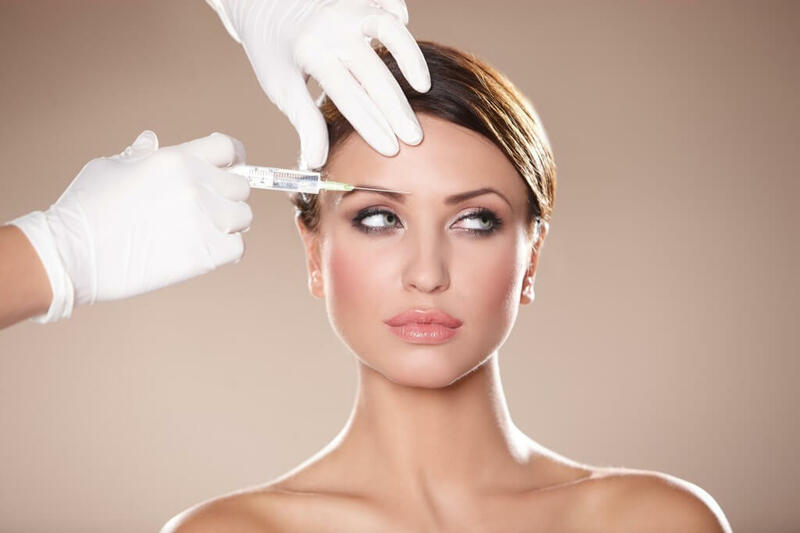 Botox is most commonly used under the eye and on the horizontal lines of your head. Many times girls also get it done on their downturned lip and jaw line, to refine the structure of their face. Some people also use it in their armpitsto prevent the sweat glands from creating any odor or sweat. Most people get it to eliminate aging and wrinkle signs from their skin.People also get it done to gain a more structured jaw line and to work on improving their features. 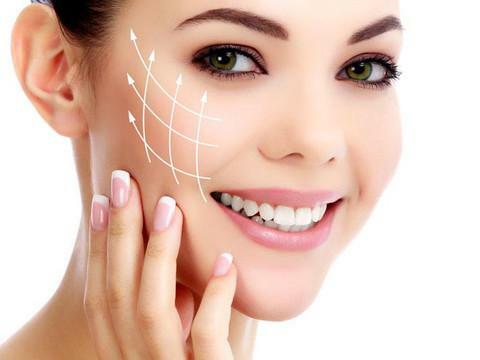 People in their early 30’s are more likely to opt for Botox, however, it is also getting extremely popular amongst youngsters, who shouldn’t be considering this as a necessary requirement to look beautiful.One should feel loved for just the way they are. Cosmetic surgery's popularity is increasing insecurity in young girls and putting pressure to look a certain way and it’s is so wrong that people are more concerned about how others look compared to their own beauty. Immediately after the injection, the toxins start working under your skin. A Botox treatment can take about five to ten days to show its results and on an average most Botox injections can last about four months, depending on the amount of time your body takes to generate new receptors. Should I avoid something after the Botox? No. If your practitioner has treated you correctly then there is basically no restriction on what you can and can’t do. Botox injectors are diffused into your skin, and work internally, so there is basically nothing I would ask you to avoid during this time. You can go about your daily routine without worrying about the treatment and it will star showing results son enough. Like any other injectors, you might feel a little pain and swelling after undergoing this treatment. However if this pain increases or bruising starts to appear, then consult your doctor as soon as possible as Botox is essentially toxins, which can potentially damage your face. Prepare yourself for a little sting and swelling for a few days as it is the price that you will be required to pay for the treatment. How to Pick a Provider? Pretty much every health care based player around the country is providing Botox services, which makes it extremely hard for customers to choose from. I recommend you to go for a reliable and trustworthy provider like VLCC. Since there are lots of myths circulating in the market regarding the Botox; an expert would be the right choice. Well, I am not so much into the Botox stuff but yeah, once I read about a demo session by the VLCC Indore team and the types of Botox treatments like MESO Lipo, MESO Scalp Therapy, Thread Face Lift and Fillers, it piqued my interest. 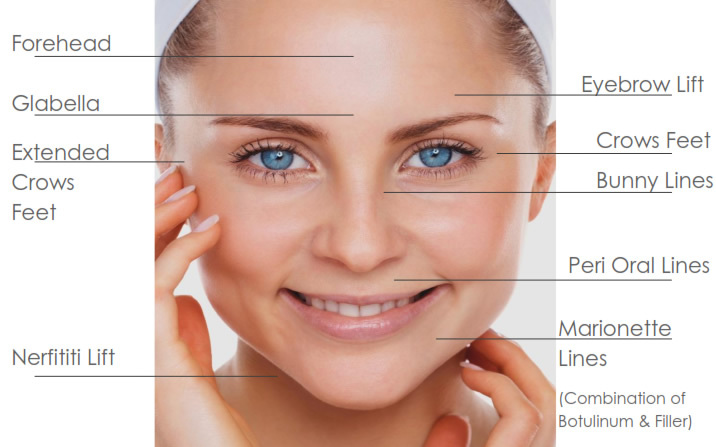 The VLCC experts say that one can reduce 10 years of aging from the face with Botox. The team is well equipped with the advanced technologies, qualified experts, and hygiene factors and most importantly, their priority is their customer’s comfort and convenience. The best thing about them is they clarify any doubts of the visitor at the time of consulting and show the portfolio of their work which is very rare. During my visits to the center I have seen their work and met with satisfied customers. Even you can request for some live demonstrations from the VLCC experts at the time of consulting for more clarification. 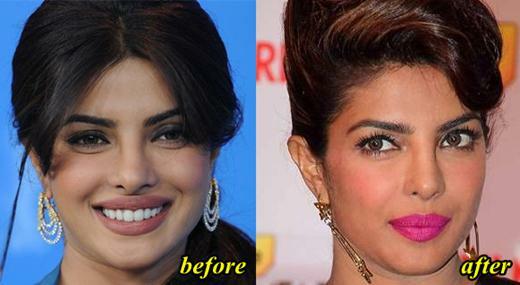 Many of the celebrities like Priyanka Chopra and Shilpa Shetty have gone through the Botox treatment. So it’s more of myth that it won’t work and the visible results will be no less than a celebrity’s. LoL! On the contrary, it is also true that a wrong provider can easily get you to a hell-like experience. We have ample number of Botox went wrong celebrities sustaining in the glam world. You know what I feel, somewhere we are all skeptical about Botox but when a celebrity gets it done with successful results, we shower them love, likes, and tweets for their looks and praise them to the moon. It is a better alternative compared to plastic surgery, which can make permanent changes to your skin, and you will have to live with till eternity.